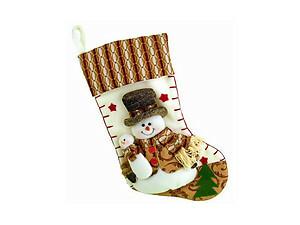 This 15 inch stocking features Santa waving from his sleigh. 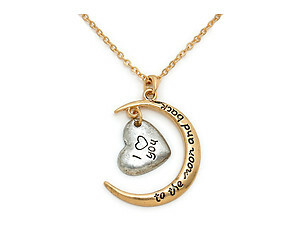 This item will make a perfect keepsake for your little boy or girl. 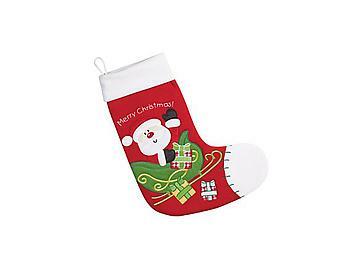 You could even treat yourself to one.